Chances to try out the whole of the Dacia range don’t come that often, though Dacia has a great deal to show off right now, with no fewer than four new models holding court at the Dacia stand at the Paris Motor Show this autumn. The international press road tests under way in Portugal make a great opportunity for journalists to check out the new Dacia range. The findings are conclusive: Dacias are even more in tune with the times, but that doesn’t make them more expensive! 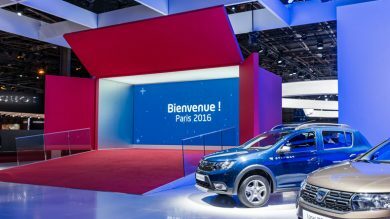 The Paris Motor Show is now open. 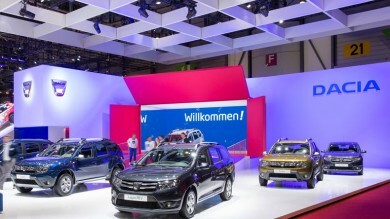 What will you “like” the most this year on the Dacia stand? Here are our top 5. 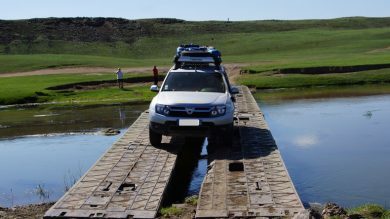 From the French coast to the Steppes of Mongolia: Dacia Duster goes on trial! 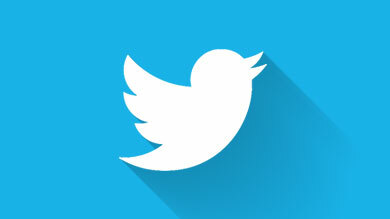 Remember yesterday ? It wasn’t your first time. 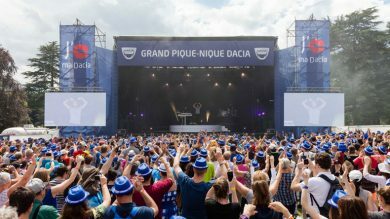 Since your Mom and Daddy bought a Dacia Duster, there is this amazing annual meeting. It’s like a huge party. It’s party time for Dacia. Renault’s little sister brand is making merry at the Geneva International Motor Show with special limited editions across its whole product line-up. Ever true to its founding values, Dacia is offering European customers ever-more affordable and comfortable cars, with great looks too. November 6th, 2015, a Dacia british customer received from our SVP Sales & Marketing for Europe the keys of 3 500 000th Dacia sold in Europe and Mediterranean basin since the renewal of the brand in 2004. Let's take a look back at the latest 10 years of success. 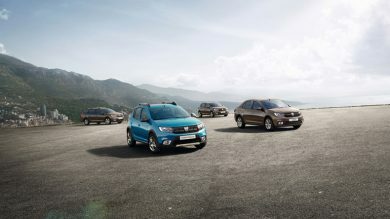 With its track record of more than 3.5 million vehicles sold in Europe and the Mediterranean Rim since the brand resurfaced in 2004, Dacia is a very eager exhibitor at each successive motor show. 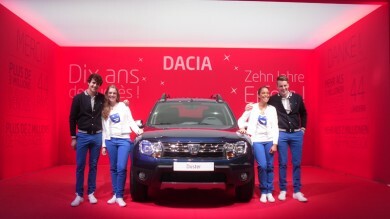 Visitors to the Dacia stand at Frankfurt over the next fortnight can expect a warm welcome and no shortage of surprises. 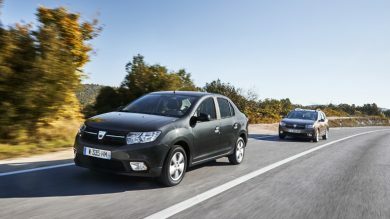 At this year's Geneva Motor Show, Dacia is celebrating a ten-year-long success story that started with the release of Logan in 2005 across Europe and the Mediterranean Rim. 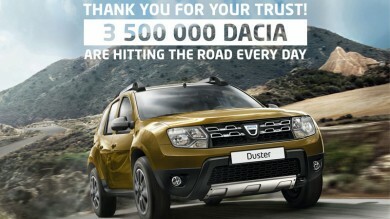 There's a lot new at the Dacia stand, starting with the anniversary party trimmings. 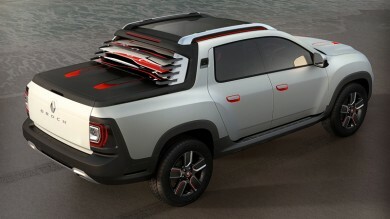 Renault unveils its Duster Oroch show car. Discover this pick-up version of our best-selling Duster.